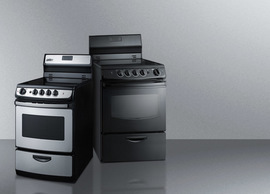 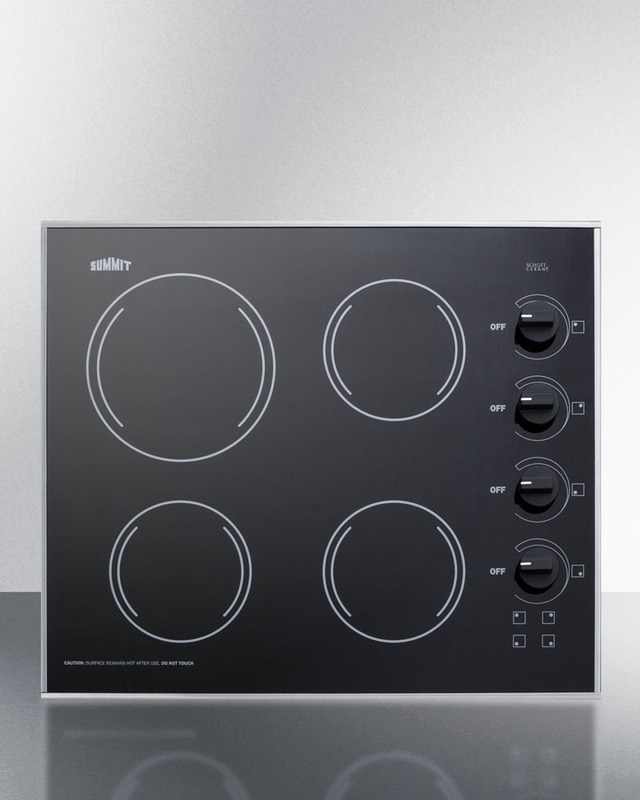 SUMMIT introduces a new series of smooth-top electric cooktops sized for 24" wide kitchen counter spaces, all made in the USA with the industry's best elements. 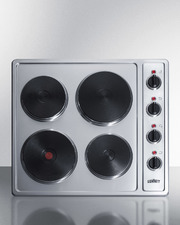 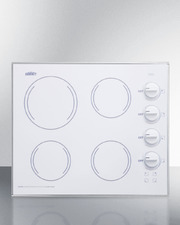 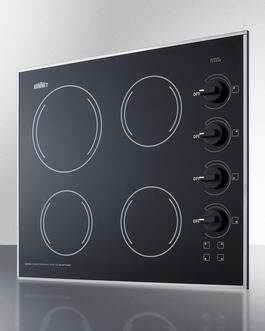 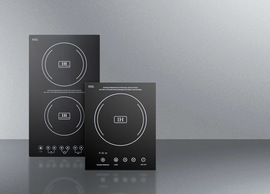 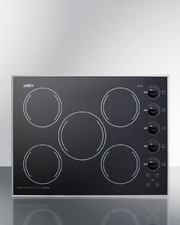 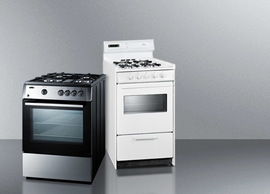 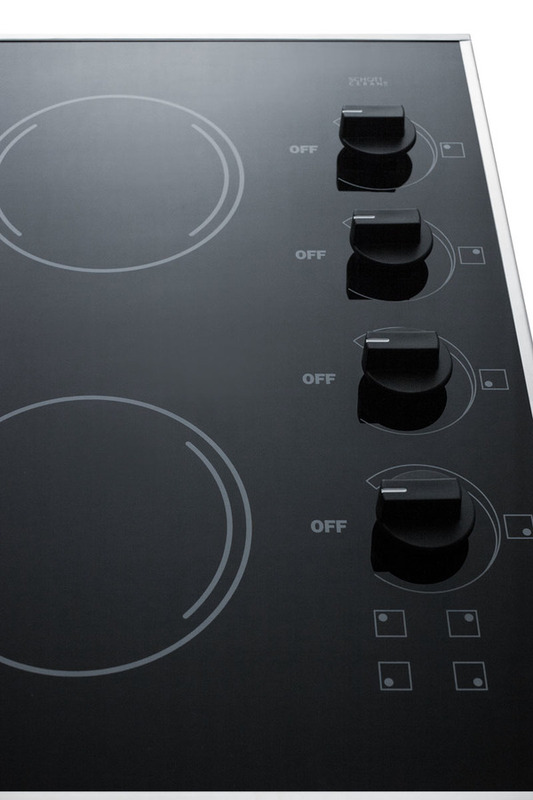 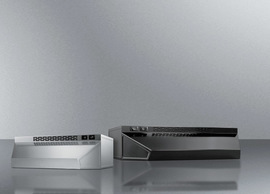 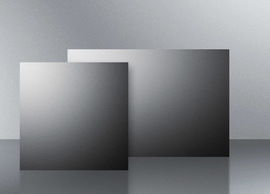 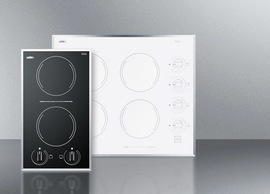 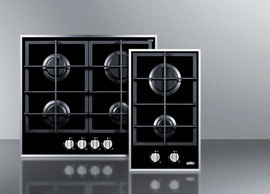 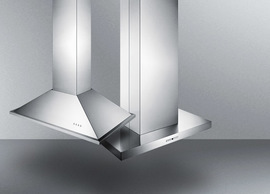 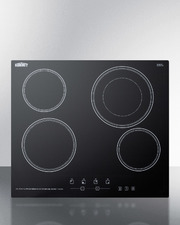 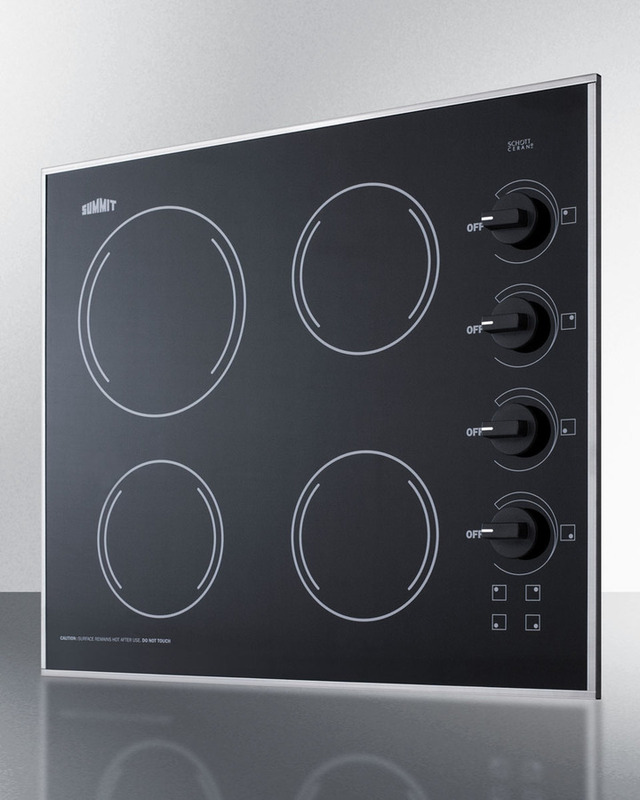 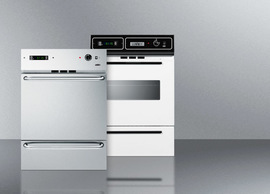 The CR425BL is a 230V 5400W cooktop, with all burner elements made by E.G.O in Germany. 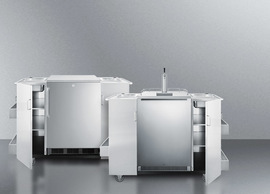 This unit includes one large 8" 1800W element to accommodate large cooking vessels and three 1200W 6 1/2" burners to meet most heating needs. 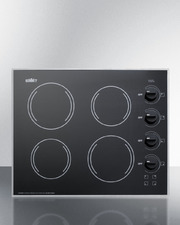 Push-to-turn safety knobs offer added safety, with an attractive black finish to complete the look. 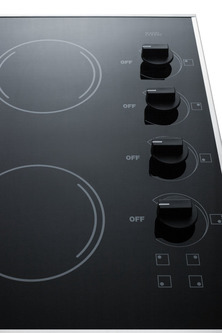 Each burner includes an indicator light. 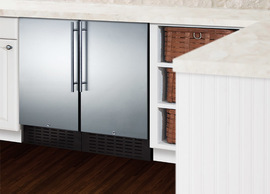 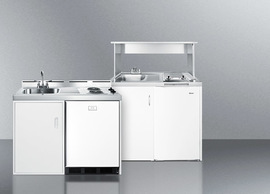 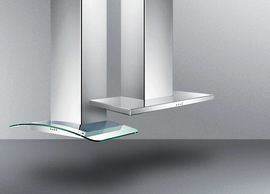 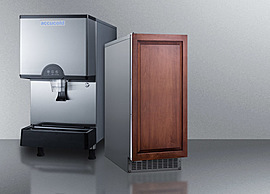 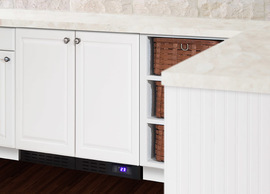 Designed and manufactured in the USA, the CR425BL is the perfect way to finish any small kitchen space. 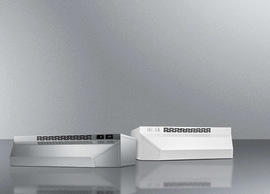 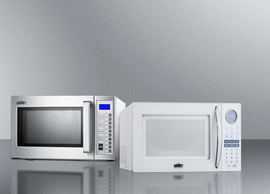 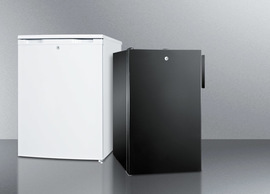 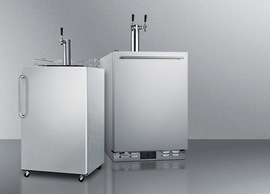 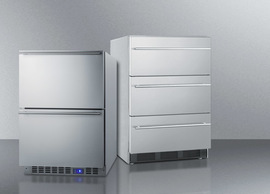 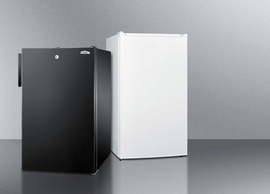 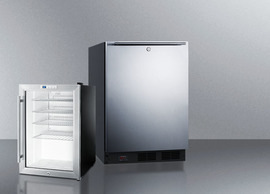 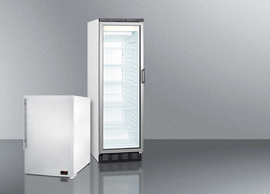 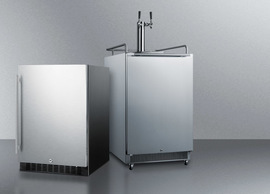 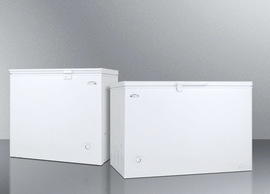 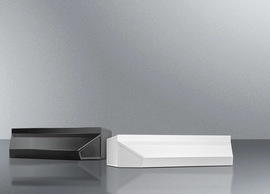 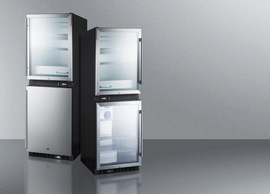 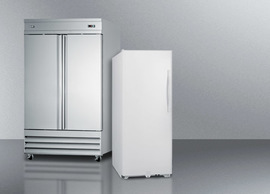 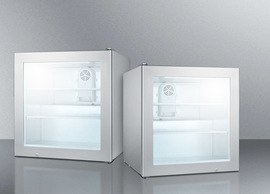 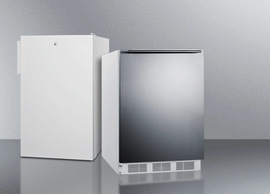 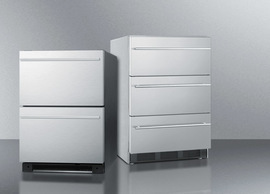 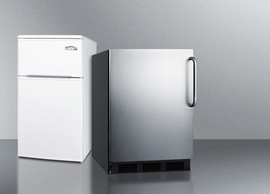 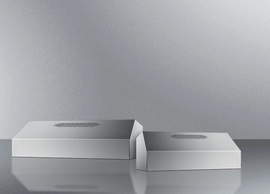 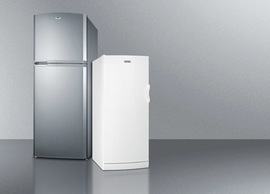 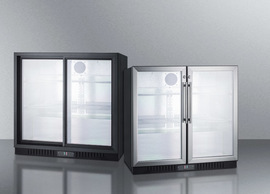 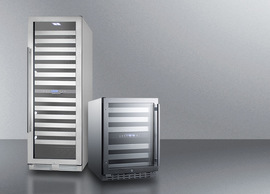 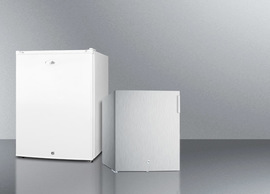 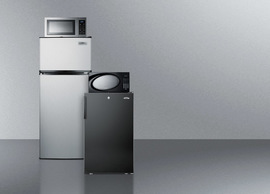 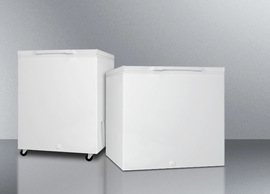 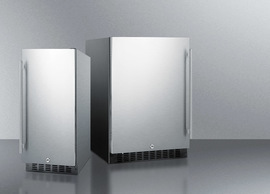 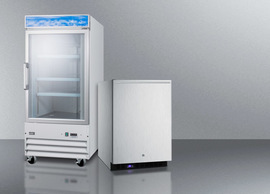 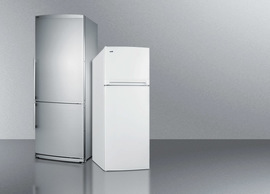 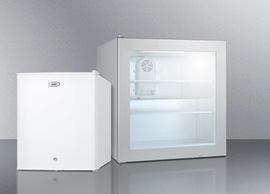 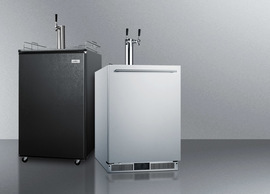 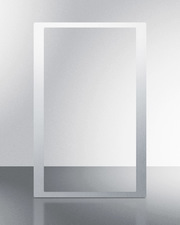 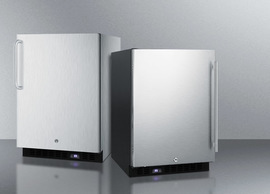 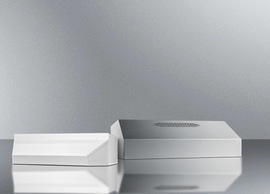 For this unit in a white glass finish, see the CR425WH.